I have lived in the DFW area for 34 years and have been married to my husband, Daryl, for 21 years. We are blessed with two wonderful kiddos; Rebekah, who is 18 and a junior in college, and Drew, 15 and a sophomore in high school. Outside of spending time with my family, I enjoy traveling, anything Disney, and scrapbooking. I went to Midwestern State University to become a Dental Hygienist. Throughout my career, I loved getting to know my patients and their families. I've always taken a genuine interest in their lives, which helps me to understand how I'm best going to serve them and meet their needs. My husband and I own four rental properties ourselves, so I decided I wanted to learn more about the real estate industry and eventually work as an agent for others. 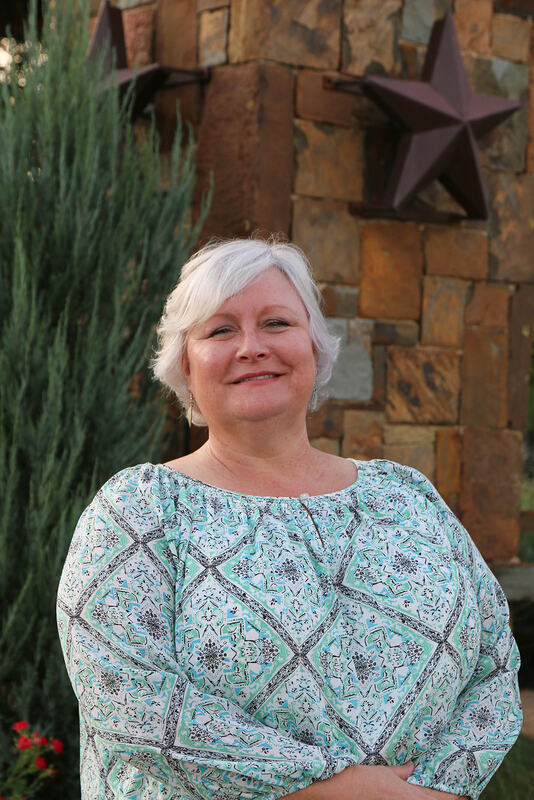 I recently joined the team at Chandler Crouch Realtors and am excited to serve clients in this great community!